One of the biggest trends of 2018 is, unfortunately, the display notch. Sometimes you’ll see a second stereo speaker in there, or enhanced camera capabilities that were “impossible” otherwise. But, sadly, sometimes the notch seems completely useless. That hasn’t stopped developers from finding a use for it, like XDA Member kumarsid7. His application called Notch Battery Bar lets you see the battery level of your device around the notch on the OnePlus 6 or Huawei P20. It was published to the XDA Forums just earlier today. The application currently only works on Huawei P20 and OnePlus 6. 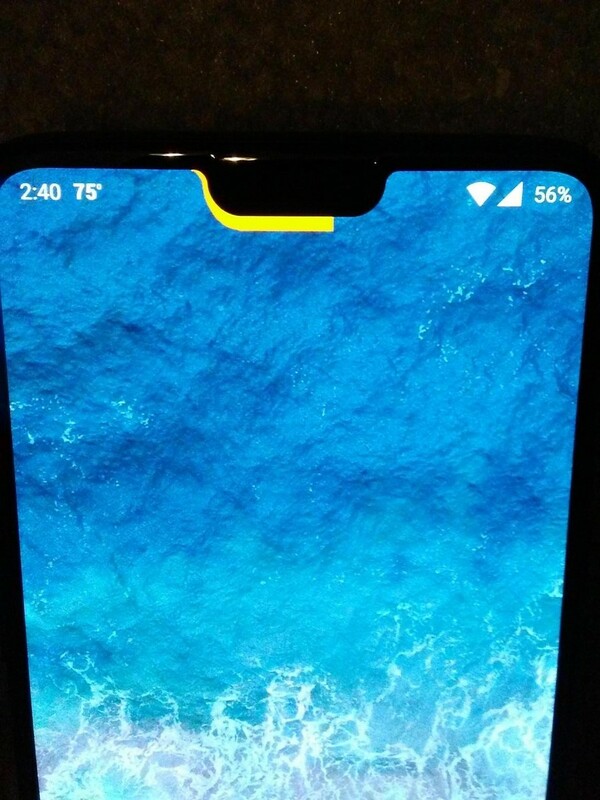 The developer doesn’t recommend installing the application on other notch-embraced or notch-less phones. He also mentioned that Huawei P20 Pro may or may not be compatible with the application, as he hasn’t tested it yet on this particular device. With that out of the way, let’s see how it looks. 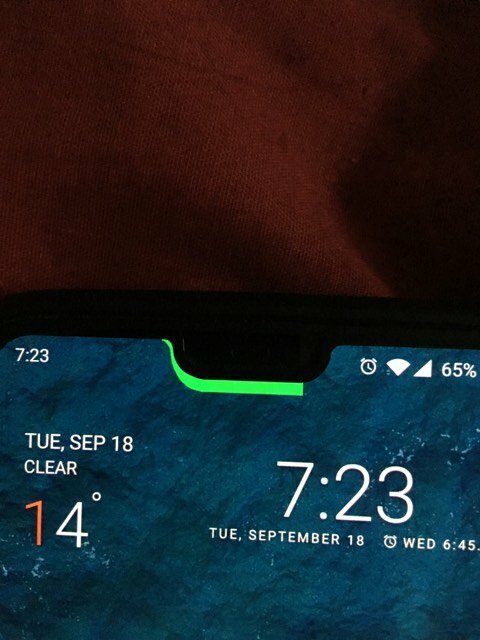 In the photos below, you can see the battery indicator wraps around the notch. While other apps try to hide it, this one features it. 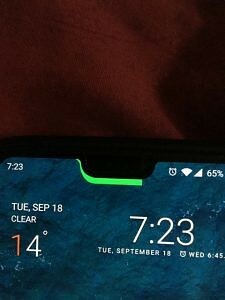 The battery indicator changes colors based on the percentage. 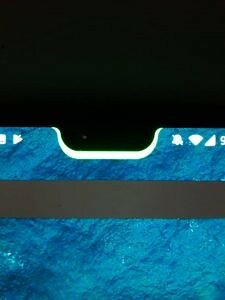 If it’s mostly charged, you’ll see a green overlay. Somewhat charged gives you yellow, while the indicator is blue when charging. The application works by setting the live wallpaper to your device. The application has both free and paid versions. The developer recommends trying the free version first before purchasing the paid one. The $0.99 version gives you an ability to change the wallpaper to your desired one, while free version only offers one wallpaper. You can see both of the versions of the application below. Give it a try on your OnePlus 6 or Huawei P20 and let us know how it goes!